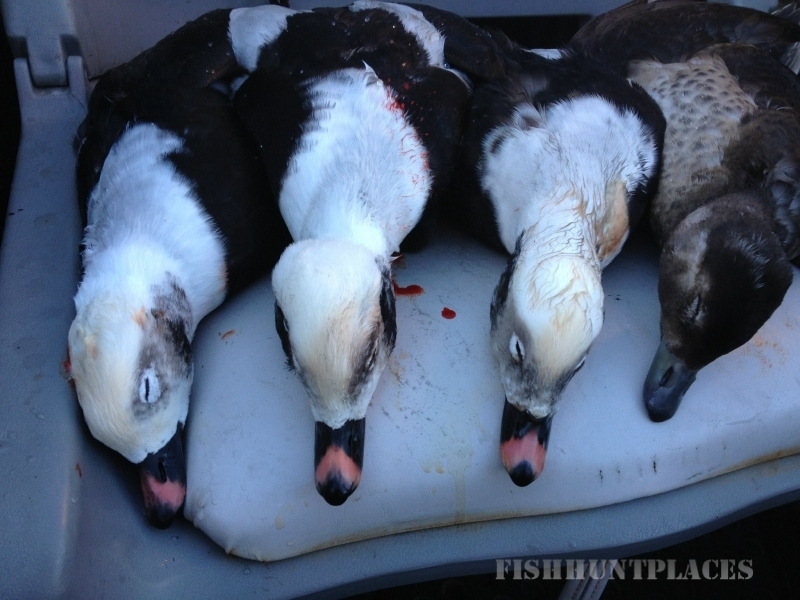 Are you tired of hunting the same old places and shooting the same old mallards? Are you looking for a little more adventure in your trips? Well look no further! 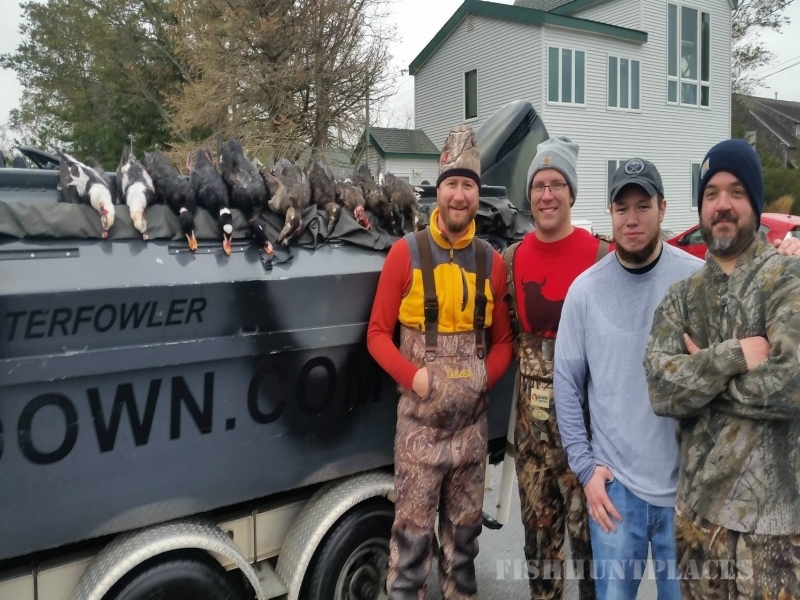 Let the crew form Knock ‘em Down Guide Service take you on a waterfowling adventure of your life. 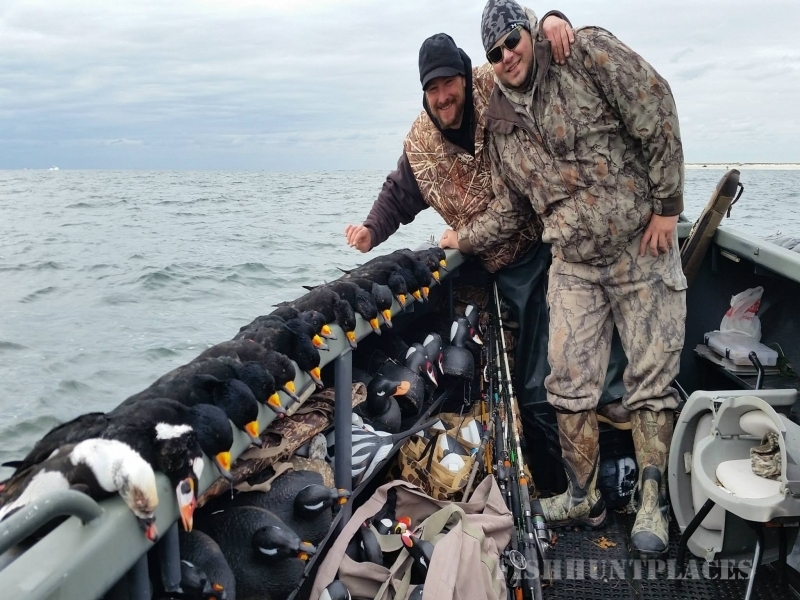 With over 25 years of waterfowling experience Glenn Geick and his crew will show you an amazing time on the water or the fields. They will put you on some of the most up close, in your face, action that many hunters do not get to experience. 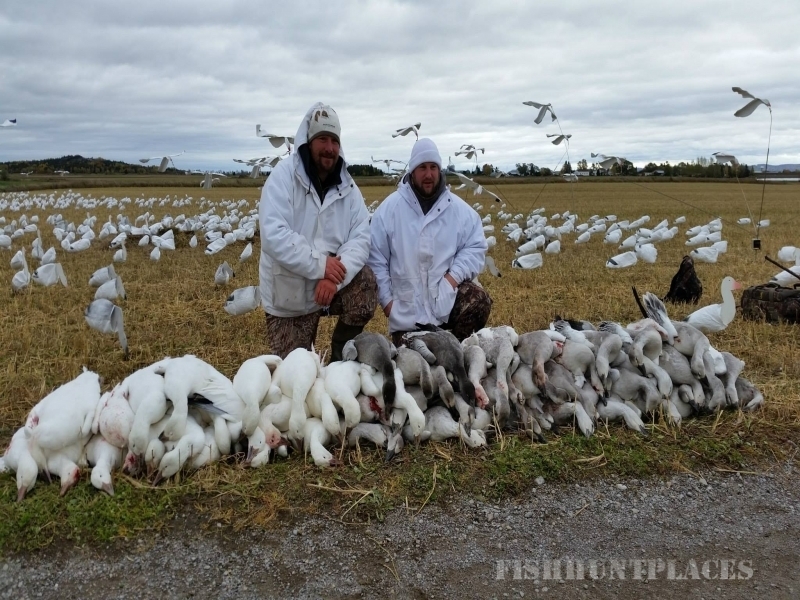 Weather it is shooting geese and ducks out of a field or braving the Atlantic ocean for sea ducks, Knock ‘em down will put you on the X. 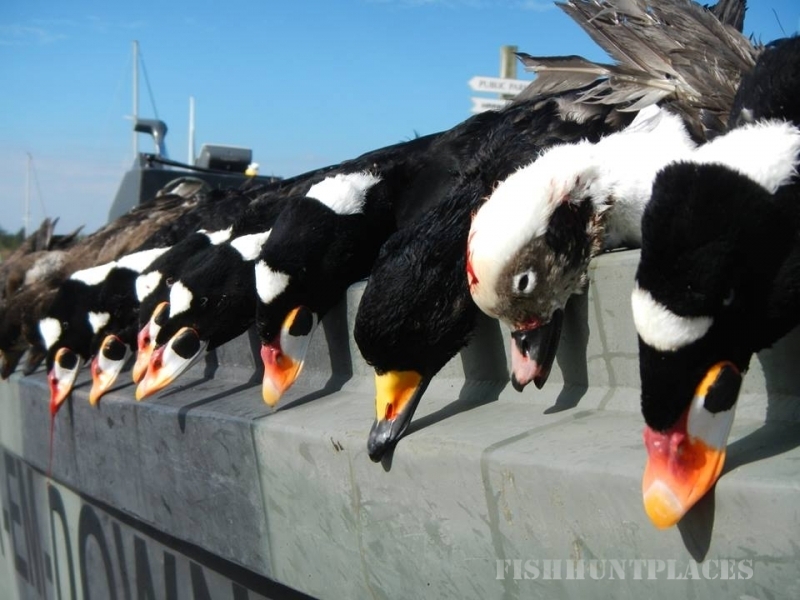 With 25 years of hunting experience Captain Glenn will make sure all of your wildest waterfowling dreams come true!! 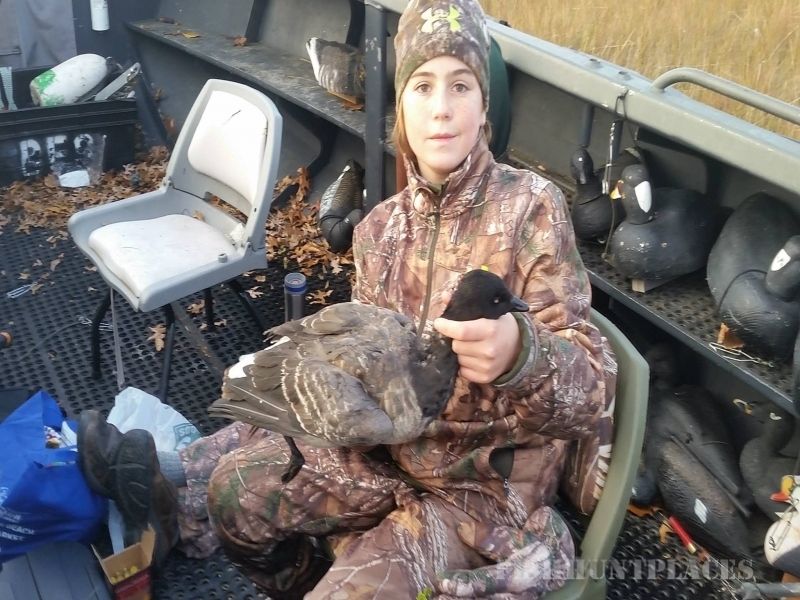 Growing up on the South shore of Long Island he has never missed a season of hunting. From duck to deer he is always looking for a trophy! 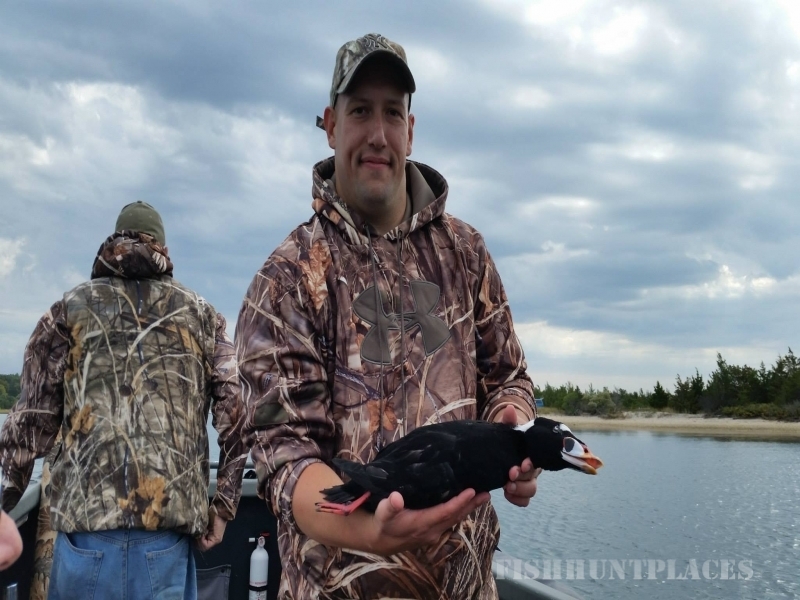 As a kid Captain Glenn started his hunting career for puddleduck in the Great South Bay. 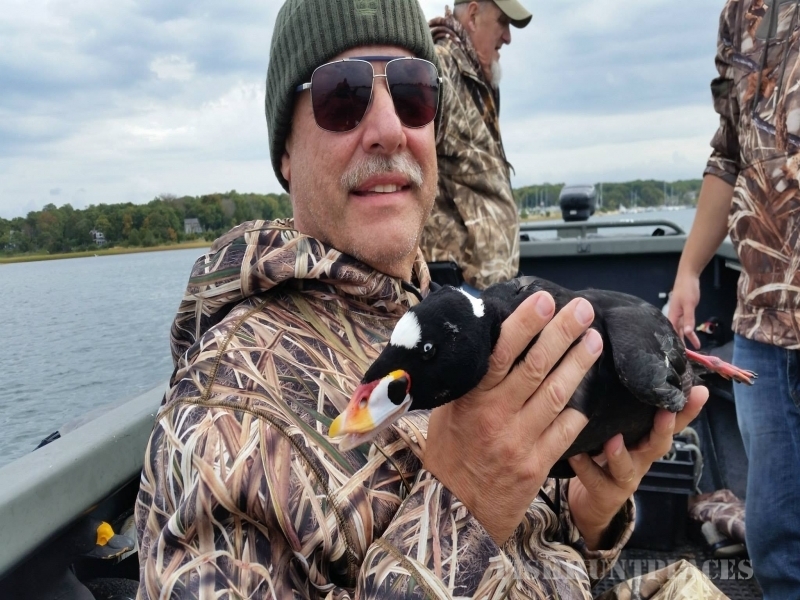 As his love for wingshooting grew he sought out a more challenging hunt- and that was big-water sea ducks hunts off of Montauk and Gardiners Bay Long Island. He has since moved on to the next level in his hunting career. For more then six years Glenn Geick has been sharing his love and passion for wingshooting as he guides you towards your next trophy hunt. pass on his knowledge and love of duck hunting as he has done to his family and friends for years and give you the hunting experience of a lifetime!!! !